Bing Losing Market Share Already - Are You Kidding Me? Bing Losing Market Share Already – Are You Kidding Me? But then, after a couple of months, everyone just sort of went back to what they’ve always known and loved – Google! I mean… is this not what’s happening here? 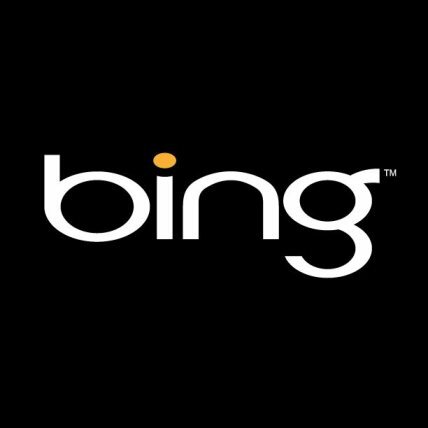 Bing lost 0.2 percentage points, dropping to a 3.39% share of the global search market, according to NetApplictions. Google lost a similar number of percentage points, dropping to 83.13% global search share. Yahoo (NSDQ: YHOO) lost 0.44 percentage points to end up at 6.84%. So now let’s look at these numbers for a minute. With bing losing market share based on the fact that they only had 3.41% of the search share anyway, to me, is a really bad thing for Bing. It’s like, if Warren Buffet lost .02% of his income compared to a minimum wage worker with a family losing the same .02% of their income. The impact and ramifications are not ever close to comparison. And clearly, if the minimum wage worker is losing his or her income is just a really bad thing comparatively.